Comedy lovers unite – Perth is about to get a whole lot funnier with the opening of its very first Comedy Lounge in the CBD. The 260-seat venue will be built atop an existing restaurant on Murray Street with world-class sound, lighting and interiors. Located just a stone’s throw away from public transport hotspots, the new Comedy Lounge intends to sit alongside taking a quokka selfie and visiting Kings Park in terms of things to do in WA. This addition to Perth’s entertainment scene is all thanks to John and Jane McAllister, who believe Perth’s comedy scene deserved its own dedicated facility rather than being shunned to bars and the back rooms of pubs. “Actors have theatres, acrobats have circus tents; comedy too is a specialised craft that is ideally presented in a certain environment, and that New York cabaret-style venue people associate with stands-ups like Seinfeld is what we’re building for Perth,” said John. 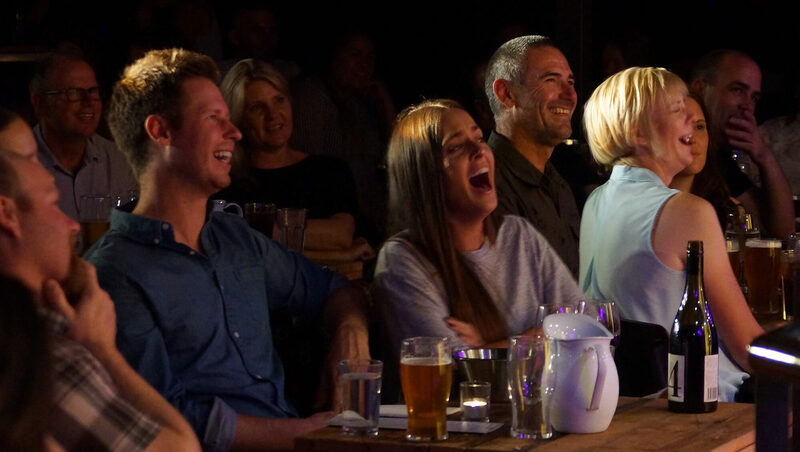 The Comedy Lounge currently presents weekly shows at Little Creatures and the Charles Hotel, where Chris Rock recently made a surprise appearance. 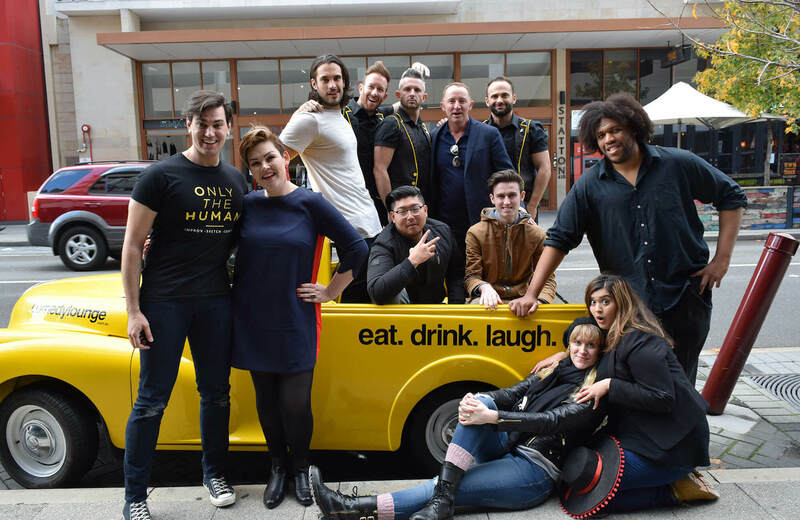 So you can expect more Australian and international comedy heavyweights to grace the new Comedy Lounge, as well as up and coming talents that the McAllisters plan to help and support. “Comedians the world over will be drawn here and audiences will want to see them play here, because it really will be the best place in all of WA to experience live comedy entertainment,” said John. 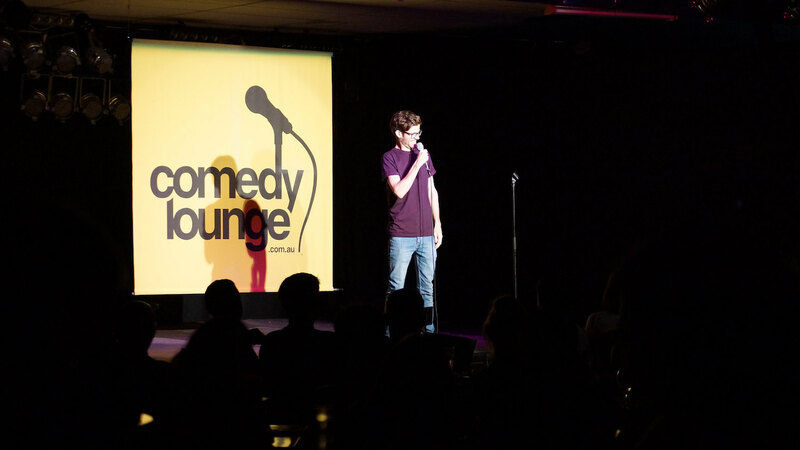 The Comedy Lounge will be open Thursday to Sunday with stand-up, Chicago-style improvisation, musical comedy, after work Happy Hour shows, and late night weekend cabaret. The McAllisters also plan to expand to matinees, Sunday and midweek shows in the near future. Gift vouchers with an exclusive presale option and packages including tickets to the Comedy Lounge Perth City launch are currently available via Pozible. In the meantime, follow comedyloungewa on Facebook for updates on Perth’s first custom comedy venue. Stay tuned for the official launch date coming soon!